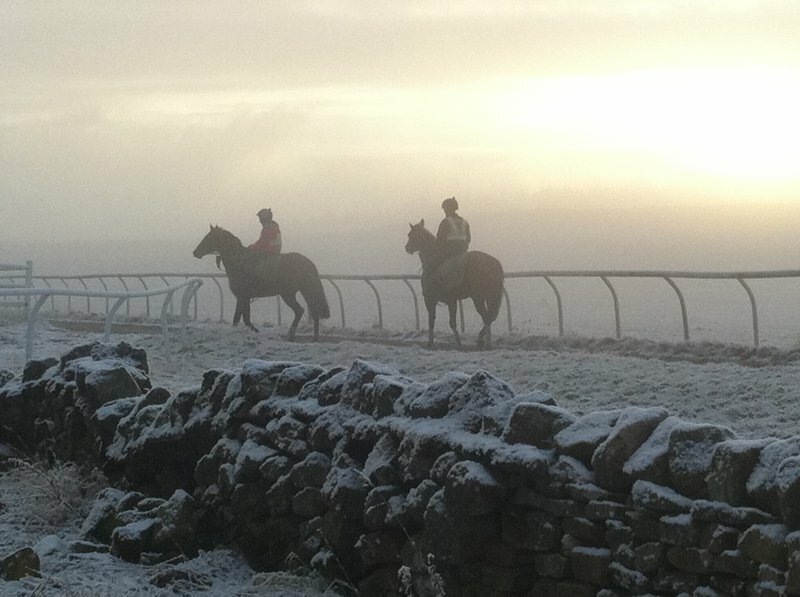 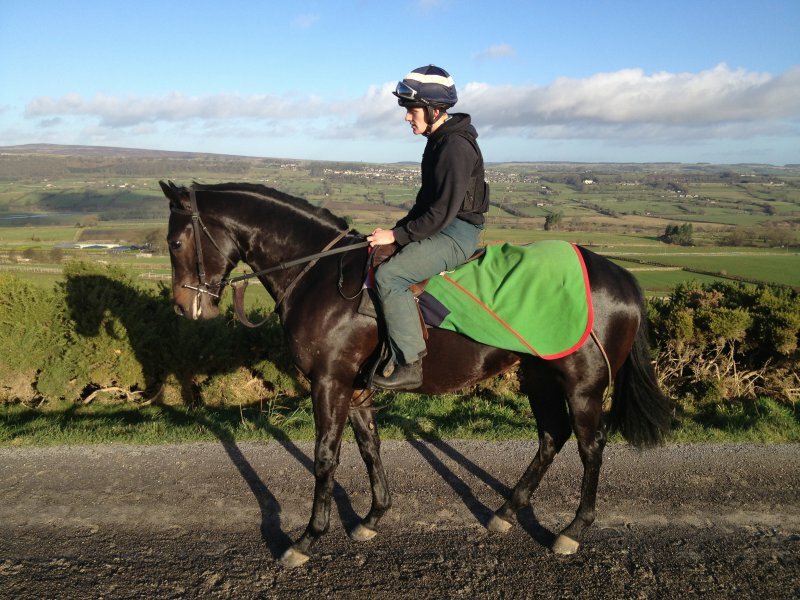 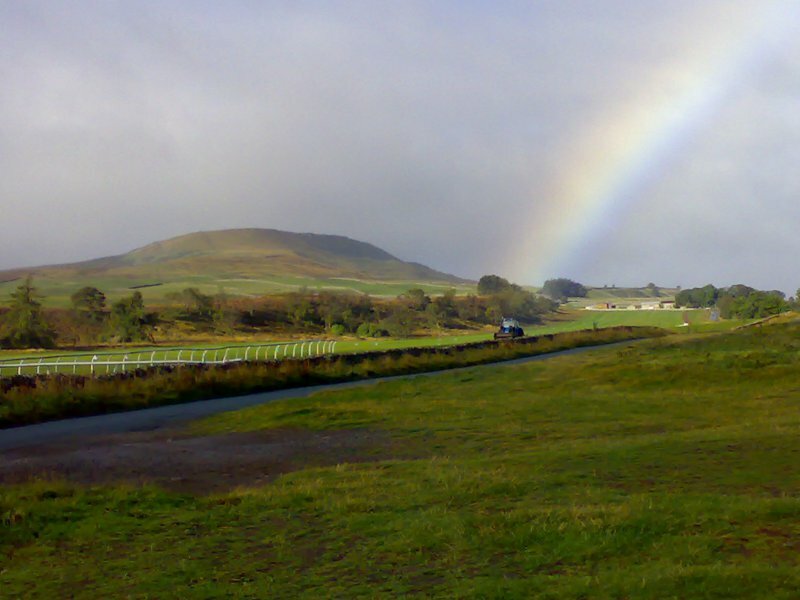 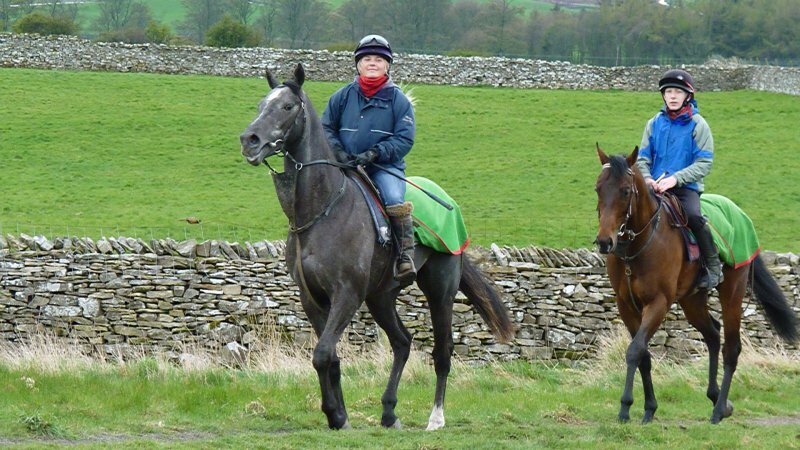 Jedd O’Keeffe is one of the Yorkshire Dales racing town of Middleham’s established and well respected trainers. 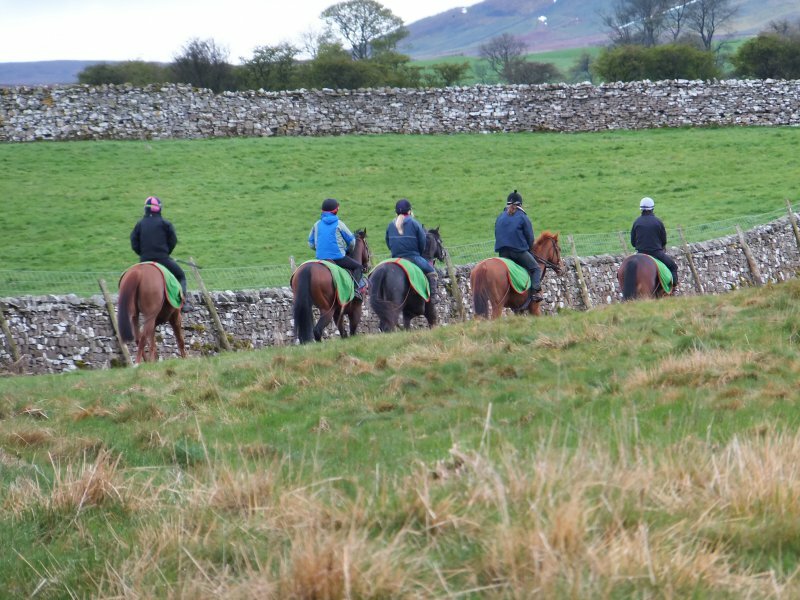 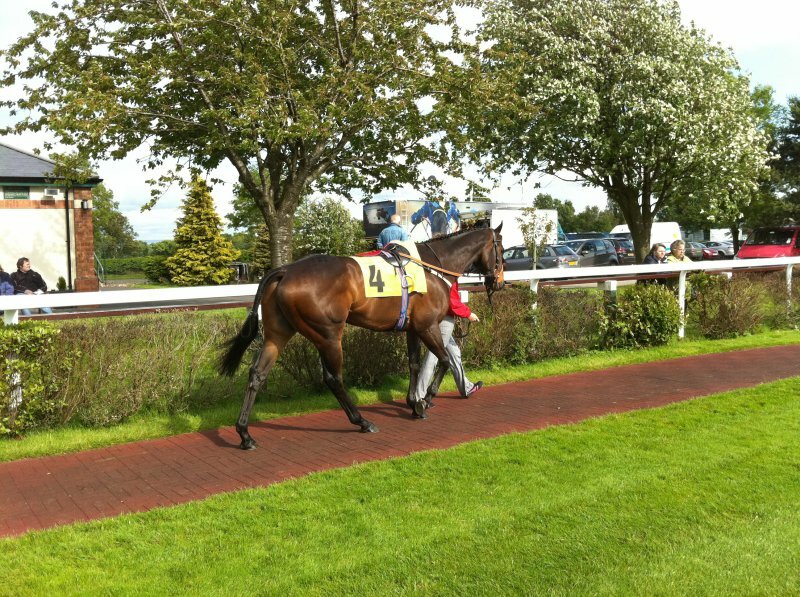 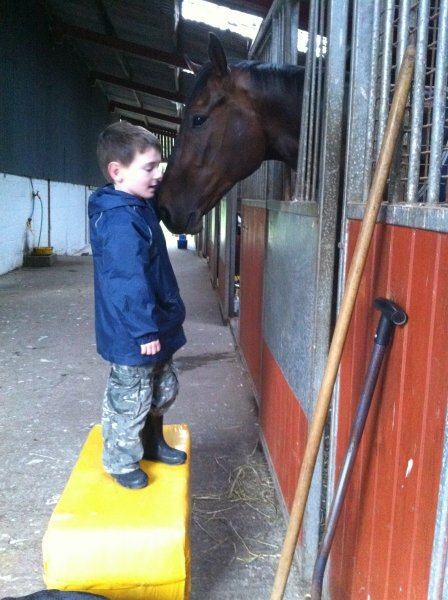 Jedd has been training a small team of horses since 2000 and has trained many winners on the flat, over hurdles and steeplechase fences. 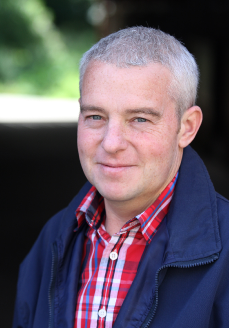 Jedd strives to provide his horses with the best of everything, yet, offers his owners exceptional value for money and a service second to none.